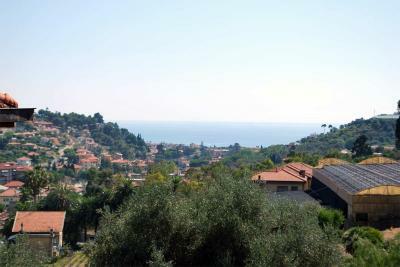 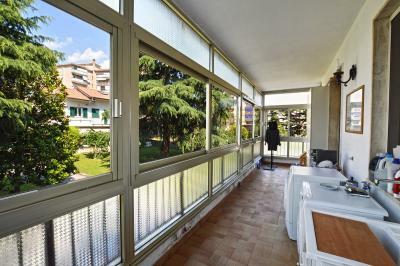 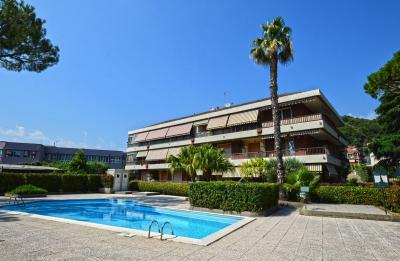 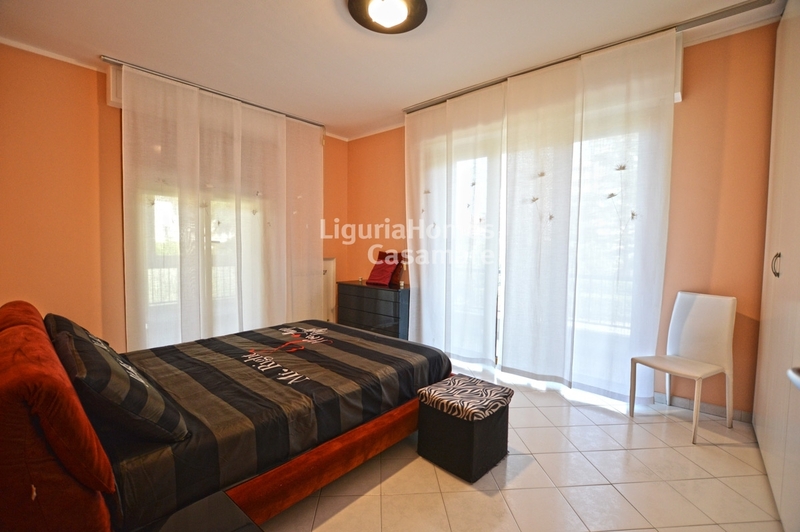 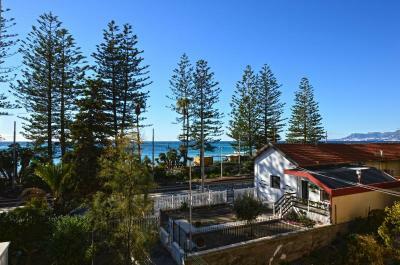 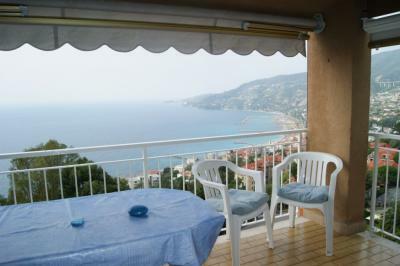 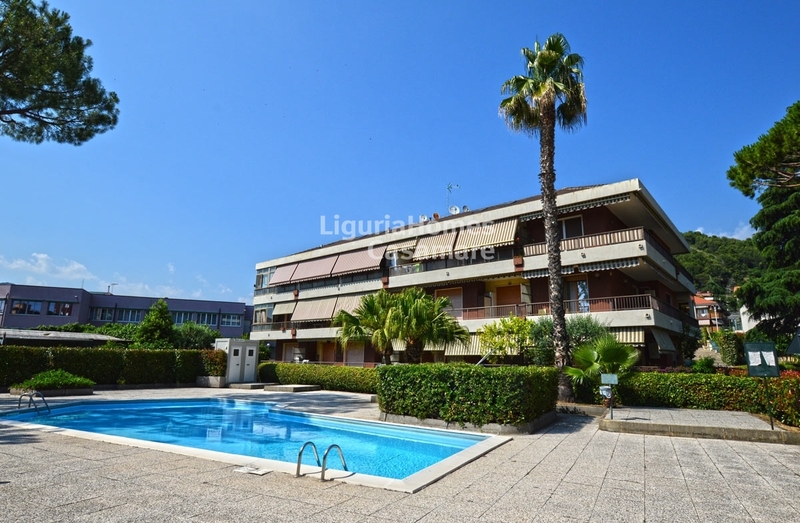 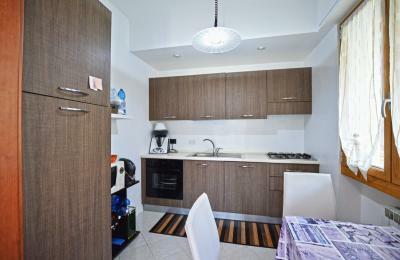 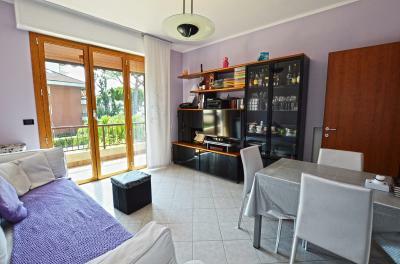 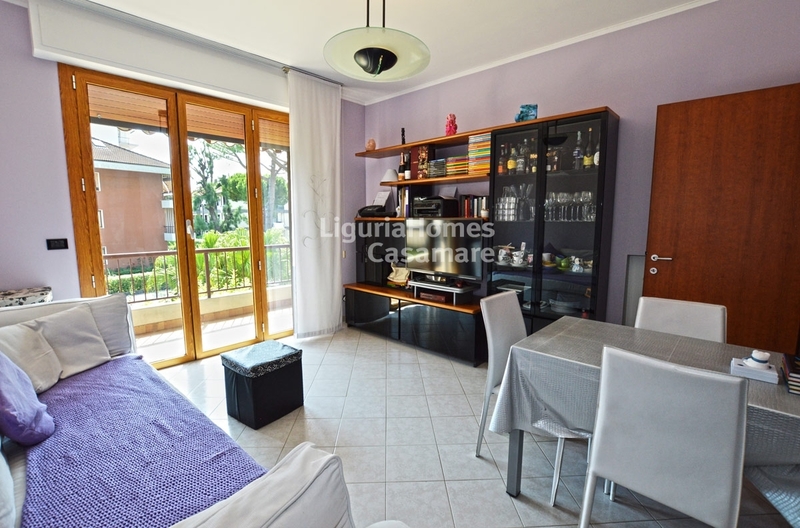 Vallecrosia renovated two bedroom Apartment in luxury building with swimming-pool. 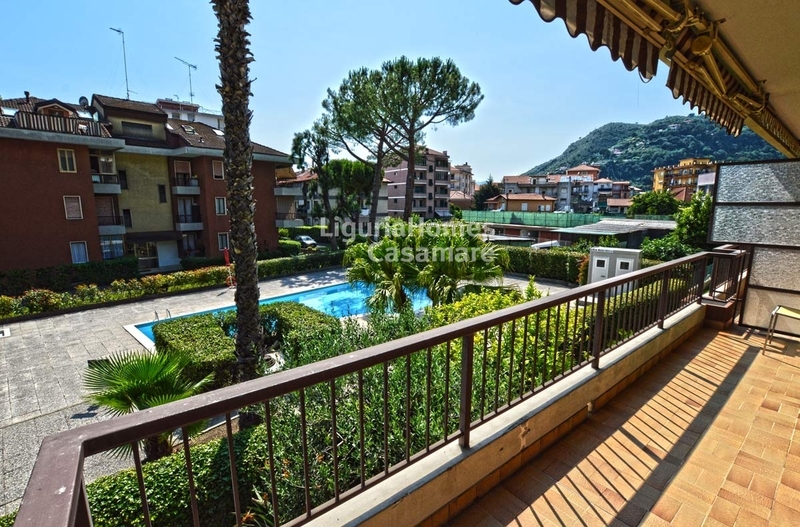 Situated in the most beautiful condominium of Vallecrosia, in a quiet and central position, sunny two bedroom Apartment for Sale with large terrace facing on the swimming pool. 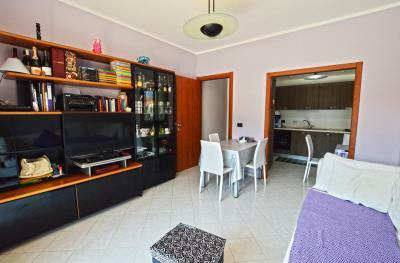 The accommodation comprises: large entrance, bright living room, kitchen, 2 double bedrooms, huge terrace which touch every room, spacious and useful veranda used as laundry space. 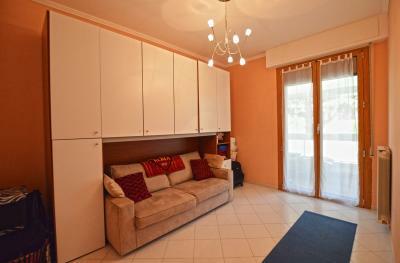 A double garage is also available on request.